Most people think of heart problems like clogged arteries when they think of cholesterol, but it is essential for certain body processes. Cholesterol is involved in the creation of the lipid structure of our cell membranes which protects the cell, healthy brain development and other important processes as well. If you’re a male you should especially be concerned with the fact that cholesterol plays an important role in the production of testosterone. Testosterone is not only important to male sexual health, but also plays an important role in muscle growth and repair as well. For some people with high cholesterol, it can be traced back to their genetics. In some families they have a gene which makes it pretty much inevitable that their family members will have high LDL cholesterol, the type associated with heart disease and arteriosclerosis, or the hardening of the blood vessels. This disease is called hypercholesterolomia which causes irregularly high cholesterol and makes carriers prone to heart attacks early in life. If a child inherits two genes of this disease, one from each parent, a rare condition can exist which is even worse which can cause early death which usually happens before the individual reaches 20 years of age. Like with many other serious conditions, when you have high cholesterol your body shows signs indicating such. You just have to know what to look for and where to look. When you have high cholesterol, your body tends to develop these reddish yellow colored bumps called xanothmas which can develop all over the body. If you notice a few of these don’t be alarmed, they can be caused by other things as well however if they are prolific and cover a large area it is a good indication of high cholesterol. Most people are aware that cholesterol levels which are too high is bad for their health, but low levels of cholesterol can be bad as well. 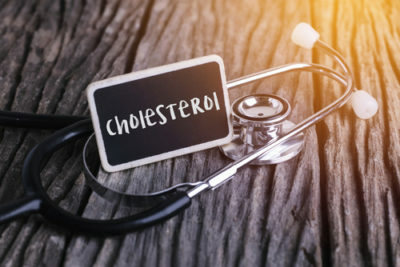 Low levels of cholesterol are associated with a higher risk of developing cancer, but it is still unclear if the low levels are the cause of the problem or the result of it. Pregnant women should especially be concerned because women who have low cholesterol are more likely to give birth prematurely compared to those with normal levels of cholesterol. Low levels of total cholesterol have been linked to depression and anxiety as well. Considering that pregnant women are already at risk of developing post partum depression from childbirth, regulating your cholesterol levels during pregnancy is a good idea. 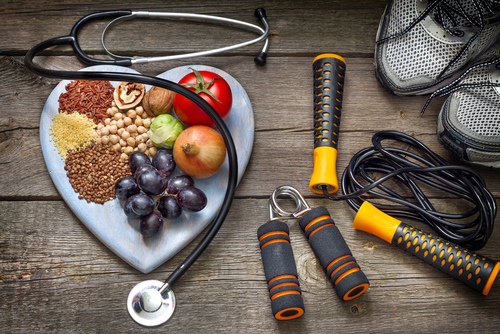 Believe it or not, cholesterol levels have dropped in the United States as of late which may come as a surprise because of the obesity epidemic that the United States is currently dealing with. This is not a recent phenomenon either, this has been a continuing trend that has stemmed from the 1960s. Healthier diets, advances in medicine, cholesterol screening, general public awareness and education are all major reasons for the drop in levels over time. Most people know about the bad cholesterol, or LDL. Did you know that there is another type of cholesterol found in our foods and that we can produce ourselves called HDL cholesterol? HDL cholesterol, or high density cholesterol is considered to be a “good” cholesterol for a few reasons. First it binds and transports the bad LDL cholesterol and brings it to the liver where it can be broken down. Second, it repairs damage done in our blood vessels which can lead them to become inflexible if not. THi can lead to major health issues like atherosclerosis which can cause strokes and heart attacks. 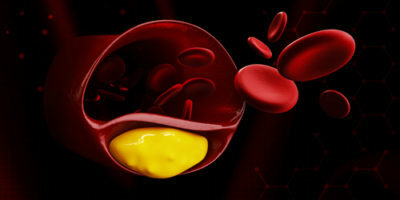 It also helps to reduce the buildup of this bad cholesterol on the walls of these blood vessels. Reducing the buildup of plaque in these blood vessels increases blood flow and reduces the strain on the heart as a result. It is recommended that you exercise at least 4-5 a week for a period of 30 minutes each session to get the full benefits of increased HDL cholesterol from exercise.